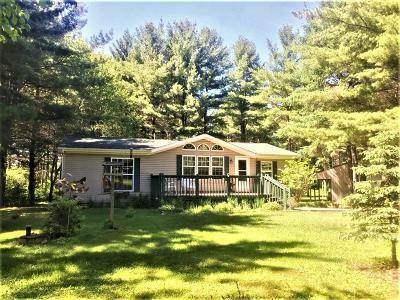 Here&apos;s a MUST SEE country home of your dreams! 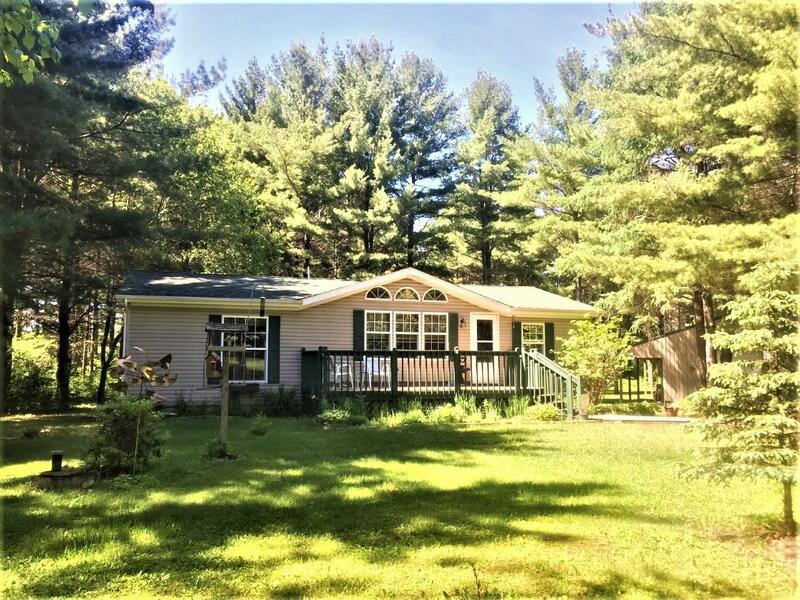 This 3 BR, 2 BA home on 1.9+/- acres has a modern feel with most amenities conveniently located on the main floor. This home features a master ensuite with small walk-in closet, additional guest full bath, two more sizable bedrooms, and main floor laundry area with bonus entry. The spacious eat-in kitchen is the perfect size with a pass through window to the large living area providing an open-concept feel. The partially-finished basement has a cozy family room, large utility area with extra storage & bonus room with built-in shelving. You have a 20x8 deck in front and a 12x10 private deck in back where you can watch the wildlife right in your back yard. This property also boasts a large 40x60 pole shed w/ concrete floor, two 10&apos; overhead doors, a 12x12 sliding door, & 3 service doors. Here you&apos;re located directly on the ATV route, snowmobile trail runs nearby down the road, and beautiful Solberg Lake is minutes away! Call today!